Love inexpensive ways to Preschool? Don’t miss the Build Your Bundle PRESCHOOL Edition May 25, 2015 through June 1, 2015. When I see an expensive box of preschool homeschool curriculum, I scratch my head and wonder why anyone would pay that? Planning to homeschool your preschooler doesn’t have to be complicated and it doesn’t need to be expensive. 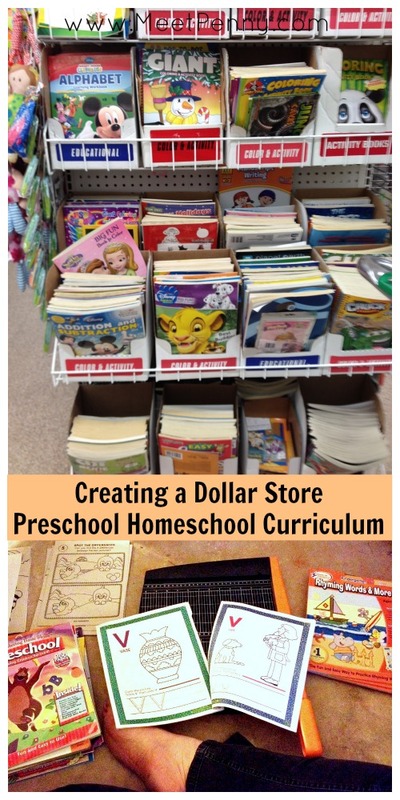 As a matter of fact, you can have a dollar store preschool curriculum and be just as successful as the expensive packages. To homeschool a preschooler, you need to have just one concern: Teach your child to love learning. If you can teach your child that learning is fun, he or she will learn forever. 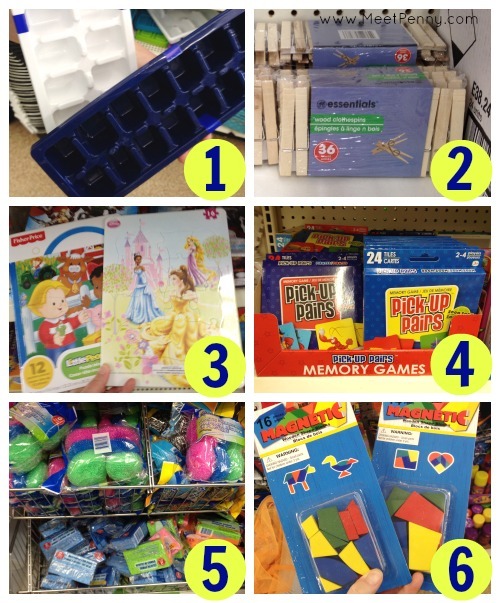 The dollar store is a treasure trove of learning possibilities and I am not just referring to the educational section. An hour browsing among the shelves can uncover tools and toys for art, crafts, fine motor skill development, and much more. 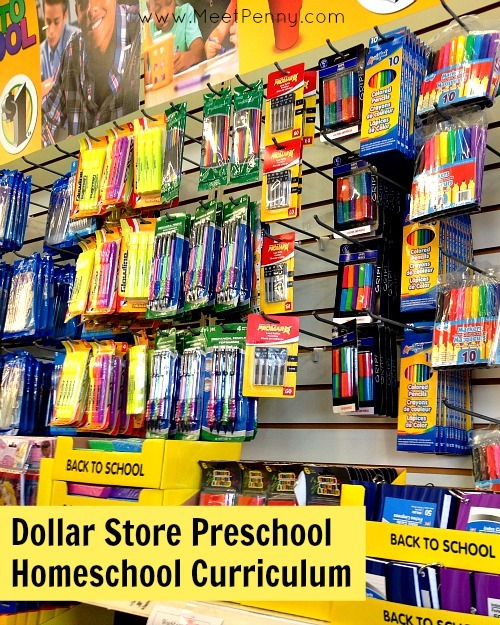 Our local dollar store is called the Dollar Tree and hosts a large variety of craft and science kits as well as craft supplies. You can also purchase preschool workbooks for just $1. At prices like that, buying the workbooks and taking them apart is cheaper than paying for ink to print out worksheets. I also love that you can get organizers and basics supplies you can find. Magnetic letters, foam stickers, construction paper… my only advice is to be aware of what these items would cost somewhere else. 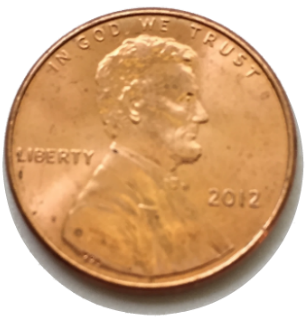 You do not want to get caught up in the momentum of “Oh, well, it is only $1!” and end up paying more than you would from another store. Ice trays for sorting buttons, pom poms, and more. I also love using them with toddler tweezers to build fine motor skills. Clothespins for crafts and fine motor development. Make sure to check my clothespins activity board on Pinterest. Preschool puzzles to keep little hands busy when I need them to play independently. Matching pairs card games for learning to use memory. Scrubby sponges for art and picking up with tongs to place in a jar or dish. Tangram shape magnets for playing creatively, repeating shapes, and following instructions. In addition to preassembled kits, tons of ideas like those I just mentioned are available… if you think creatively. 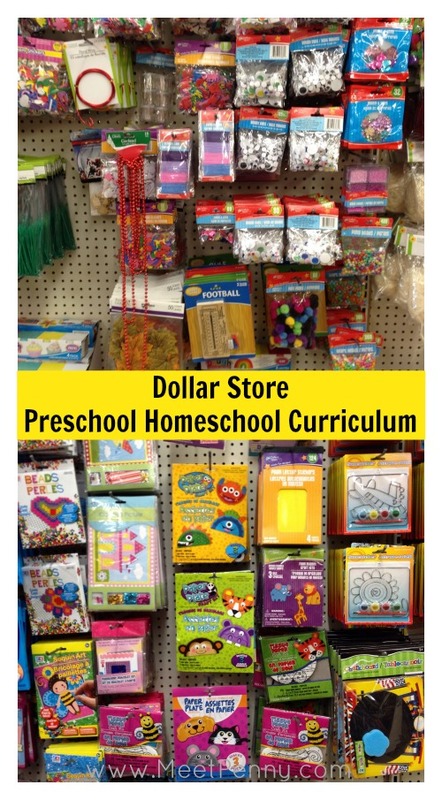 Leave a comment: What have you found at a dollar store that would go great with preschool homeschool curriculum? Love these ideas? You can find even more on my Pinterest board for preschool. 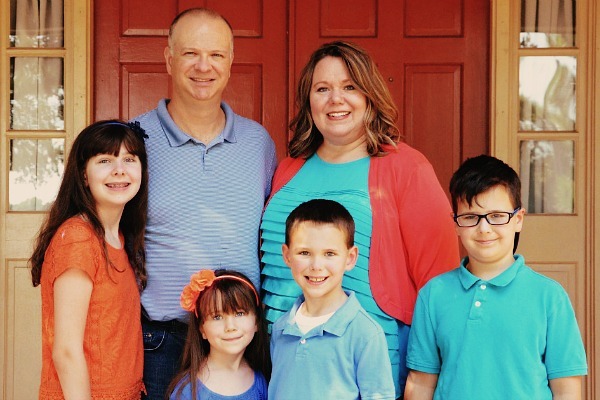 Follow Tabitha Philen (Meet Penny)’s board Preschool and Little Learners on Pinterest. Your ideas are wonderful! Thank you for sharing! I’ll be using many of these ideas & looking over your pinterest boards! Hi, not every dollar store has these. Wish they did. Thank you thank you…so helpful. I was stressing about what to do and what to get so this is very helpful as I don’t have a big budget. I’m especially happy to see the tangram shape magnets!! As a certified teacher and mother who is homeschooling her preschooler I find this to be a great idea for where to buy materials, but hardly a substitute for a proper curriculum. I hope that parents homeschooling their preschool will do more than just buy materials and hope the learning follows. 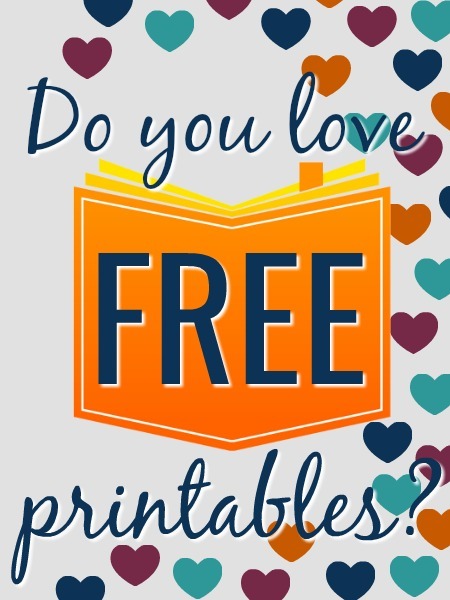 There are so many great inexpensive curriculum’s out there, including free ones online. I find that as a child who never went to preschool and a homeschooling mom, that Kindergarten was/is more than sufficient and preschool is only about play and learning about the world around you. In my opinion there is no need for a “curriculum” at such an early age and these are some great ideas for incorporating learning into play. I would hope that most parents are reading to their children and interacting with them as well. If not, maybe they need a curriculum to remind them to. I agree with you Sarah. Do you know of an online curriculum that I can use for my 3 year old. I used to be a lead teacher at a daycare, but I’ve only taught 1 & 2 year old, so I do not have a lesson plan for age 3. This is a great post. I have been homeschooling my 4 year old with supplies from the Dollar Tree as well and I have gotten some great finds and values. There was no way that I could afford a boxed curriculum so I am glad to see that others are doing it and my son isn’t missing out on learning. Great list! I’ve bought a ton of my homeschooingl stuff from our local Dollar Tree. My favorite purchase has been packs of big foam dice. We use some for math (roll the dice and add or subtract the numbers on them), and then the others I tape printables around for review games and such. My son rolls the dice and then we review the subject that comes up. He’s 4 and it seems to work great for him. I’m also loving your army men idea! 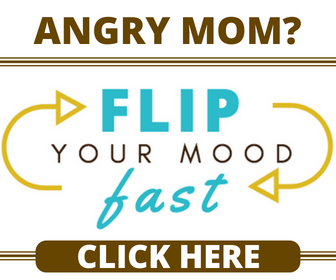 Great site for parents and teachers. I am both! I live in the dollar store and set up an idea table for parents during parent teacher conference night. My biggest hit has been plastic spoons, clear and colored. Write a capital letter on one and lowercase on the other. Have children find the matching letters and nest the spoons. I love the Dollar Tree for homeschool items. I’ve found a lot of things that we use from the Dollar tree. One thing we use a lot is their workbooks. Great ideas! My daughter & I are starting pre-k now, so I can’t wait to see what I can add from $Tree! Thank you! I Use all these even tho I dont homeschool! and it makes me wonder why people buy expensive toys when you can keep your preschooler busy with these ! Great post! I love shopping for busy bag supplies at the Dollar Tree. I have also purchased packs of foam sheets that I have punched and made lacing cards with (and purchased packs of shoelaces). You can’t beat the price on their cookie sheets either for the magnetic letters. My son loves his measuring cups, measuring spoons, and small cups from the Dollar Tree too. He plays with his pom poms (Dollar Tree purchase for a sensory bin) with them. I have also had great luck with foam puzzles and small cardboard puzzles. I just picked up a few Little People ones. Plus all the necessary organizational containers and bins! Thanks agajn for posting!!! I, too, stock up on as many supplies as I can for creating busy bags at the dollar store. Like you pointed out, things like bandaids are great for pretending are as all the kitchen utensils and things. When my kids do sorting things with beads and beans, I have bought the large turkey roasting pan from the dollar store to help contain everything. I also like all the bins and pencil holder type bags to hold everything. Love the dollar store! I’m a stay at home grandma of a busy 2 year old! I try to make our day as educational as possible! so thank you for all the great ideas!!!! I’ve been using Dollar Tree items for years, and it’s great to have someone really be organized with it! I just got the chair covers from there this summer and have used different colored ones for each of the kids. Then I’ve put each of their individual work in them with one of the clear wipeable holders (also from Dollar Tree) and their workbooks and activity books. It keeps them separated. I used storage containers from the Dollar Tree for surplus crayons, markers, pencils, glue, etc., but keep a regular stash in cleaned out cans from canned food. I find that a lot of school supplies are dirt cheap during back-to-school shopping and I stock up for the year during that time so I don’t have to worry about it for the rest of the year. As you said, think about where you can get it cheaper.